Phew, it’s over. Because New York Fashion Week was quite a fancy workout. 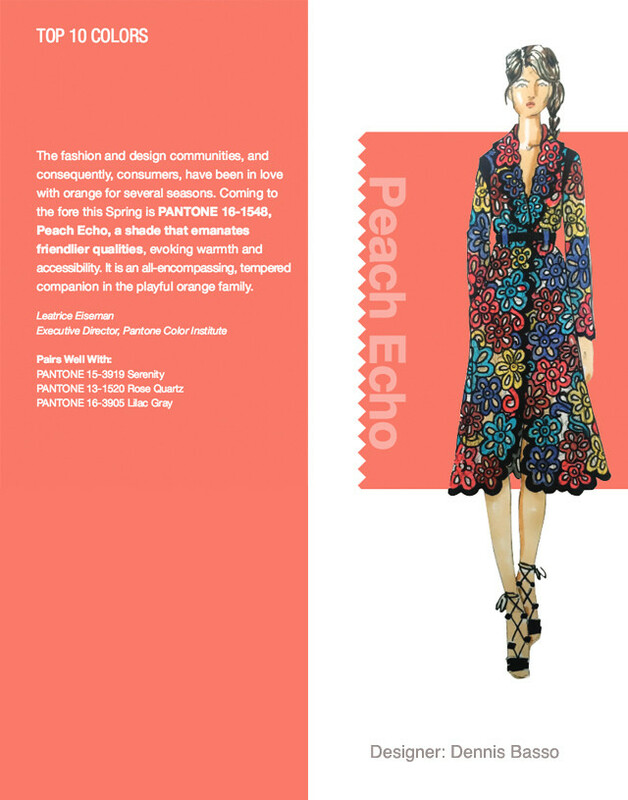 This year, the spring/summer collections from some of the world’s top designers were literally scattered all about the city, wearing down many a stiletto. For the past five years, the must-attend event for style hounds was anchored at Lincoln Center, and before that the so-called tents at Bryant Park. This time around, there was no official base camp. Shows were held in SoHo as well as in Chelsea and Midtown, making a Metrocard — a fast pass to the gritty yet efficient subway — the handiest accessory. 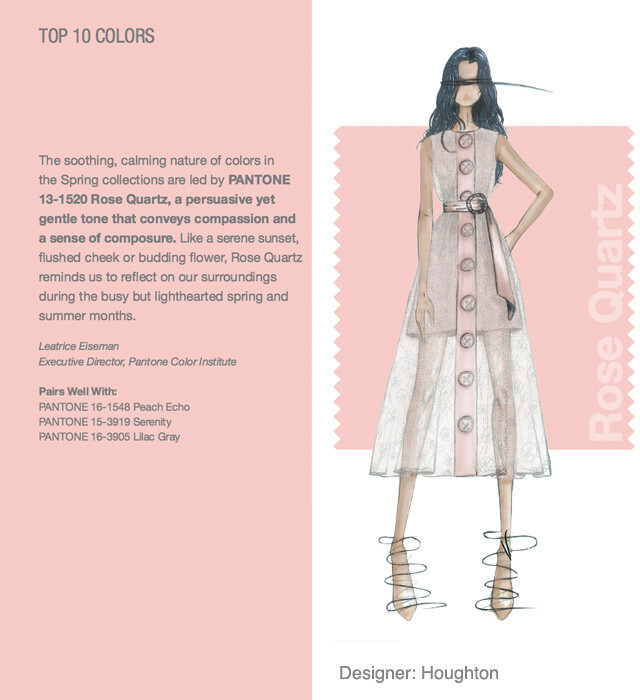 New York Fashion Week the top 10 #colors you will be wearing! Even your kids #sneakers! Do you ever wonder how the colors we wear are picked? 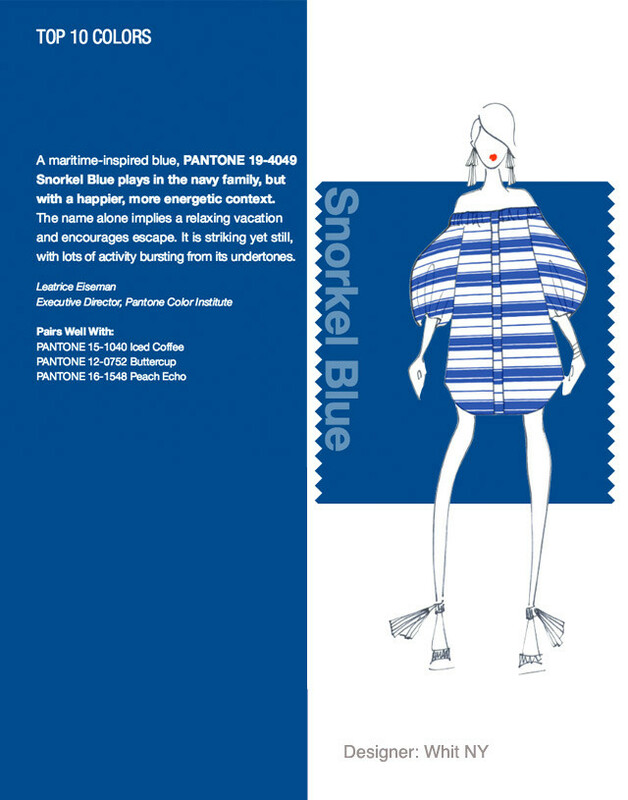 It all starts with the designer and Pantone we will see these colors in nail polishes, blouses shirts, pocketbooks, shoes. Yes Mom's even your kids sneakers are influenced by this! I love the color reports, so Im reporting the report to you! 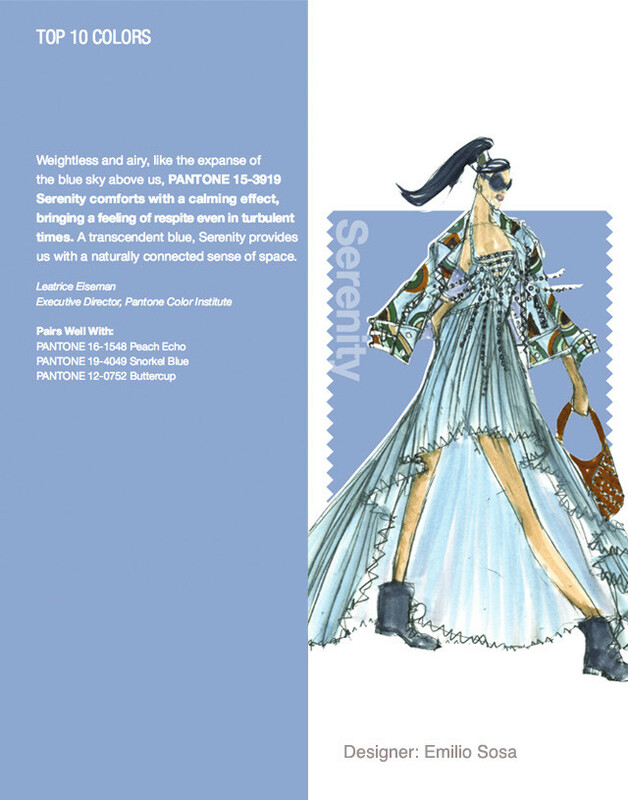 Posted in BEAUTY INSIDE AND OUT, Events, fashion&trends, health&wellness, kids, parenting	| Tagged colors 2016, Dennis Basso, Emilio Sosa, Houghton, NEW YORK FASHION WEEK, NYFW, Pantone, spring summer 2015, trend, www.cheriecorso.com	| Comments Off on New York Fashion Week the top 10 #colors you will be wearing! Even your kids #sneakers!